There are many Kentucky Derby parties. But none like this. With the elegance and excellence. So don’t gamble on which party is best for you. Gamble on ours. 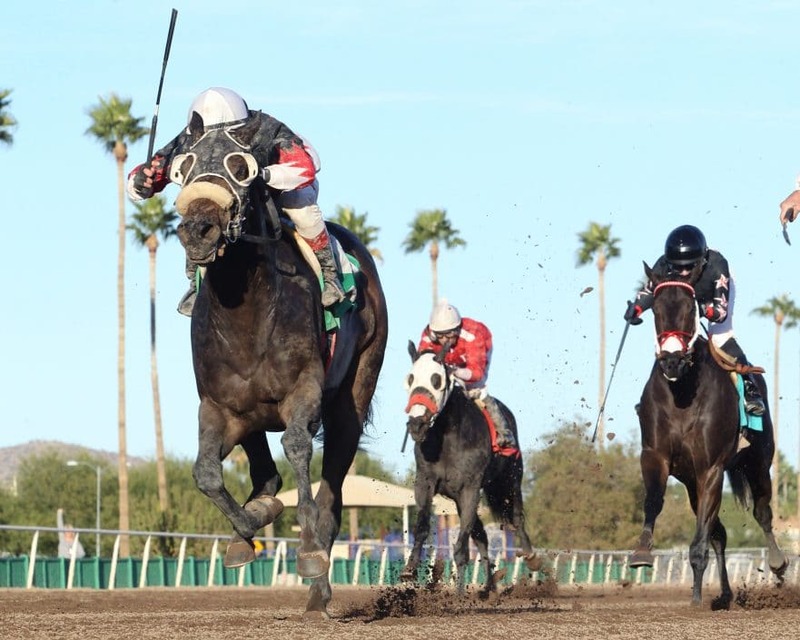 Returning on May 5th, Cinco de Mayo, is The Third Annual Stella Artois Derby Dayclub, the only Kentucky Derby party in Arizona with live horse racing, gambling, DJ’s, and Polo Party-style tents track-side at Turf Paradise. The Ultimate “Party On The Rail” will offer guests access to betting terminals inside of the air-conditioned Stella Artois Derby DayClub tent or to live tellers inside of Turf Paradise to place their bets on live horse races just feet away or on the Kentucky Derby itself. No need to be intimidated by the excitement of race wagering, you’ll look like the expert after checking out our betting basics know how. Betting on WIN means you choose only one horse to win the race, and if your selection wins, you win! Betting on PLACE you choose one horse and your horse needs to finish in either first OR second in order win. Betting on SHOW means you choose one horse that must place in either first through third in order to win. You can place a bet on all three called the Win-Place-Show bet by asking for your pick “Across the Board”. Dare to be bold? There are other ways of betting, considered Exotic Bets, that involve much more precise picks with higher rewards. One of these bets is the Exacta bet, which is placed by choosing the horses that will finish in both first AND second in the correct order. We hope to see you there! For tickets, tables, vendor and sponsorship opportunities check out our website!